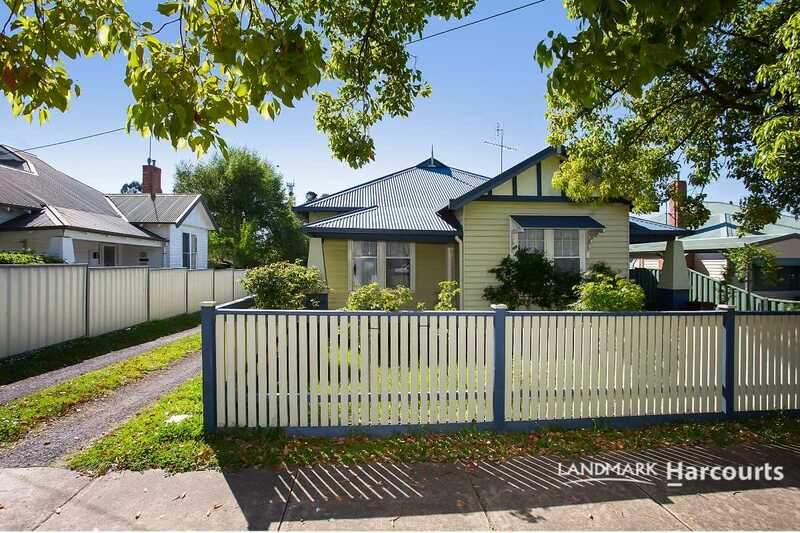 This very well maintained 3 bedroom home has a light filled open plan kitchen/meals/family area. 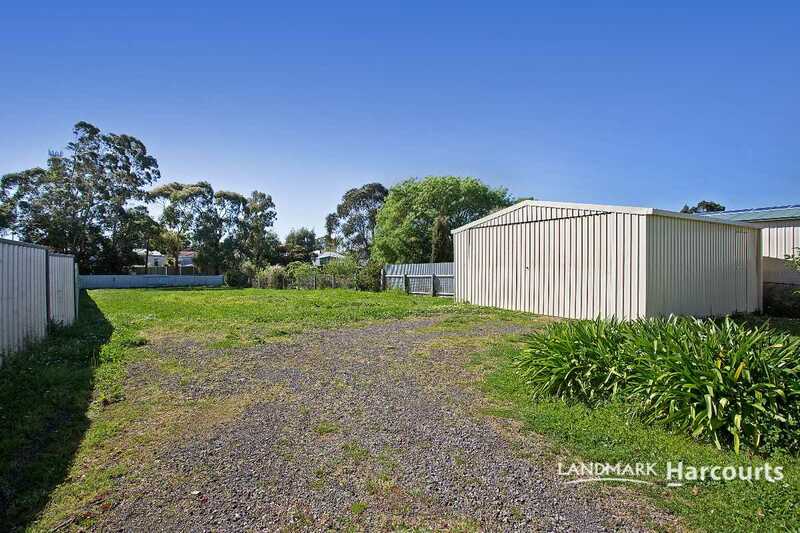 In the rear yard is a double lock-up garage all on a large 1350m2 block and very well fenced. 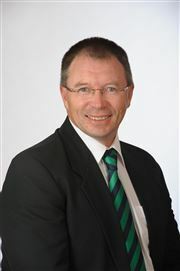 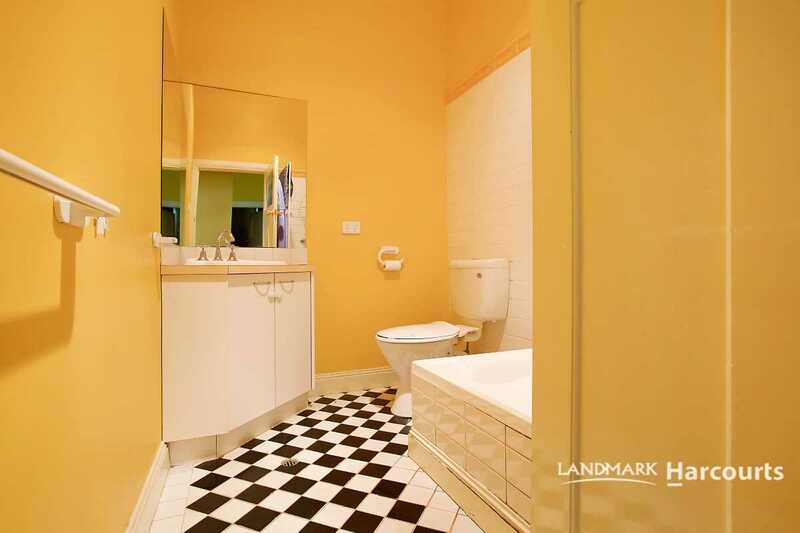 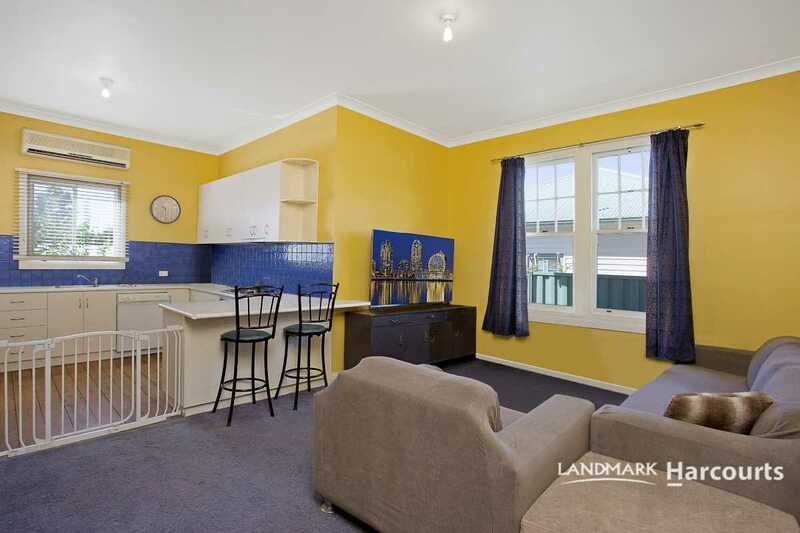 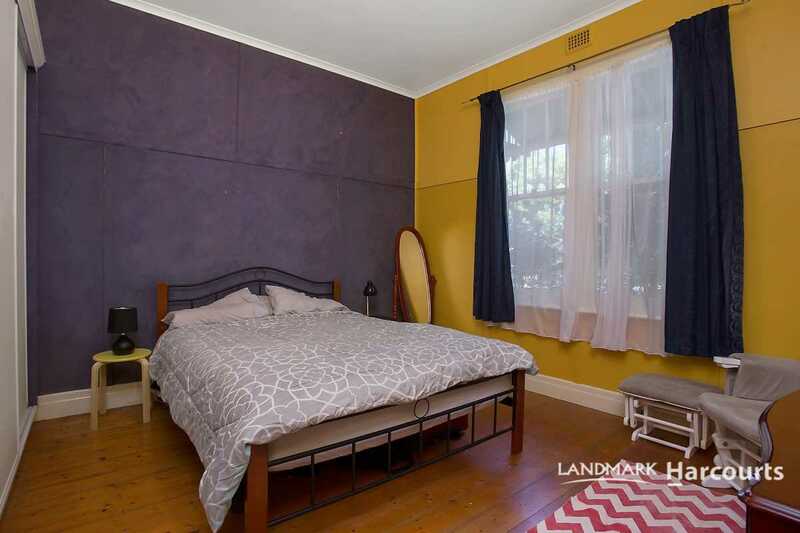 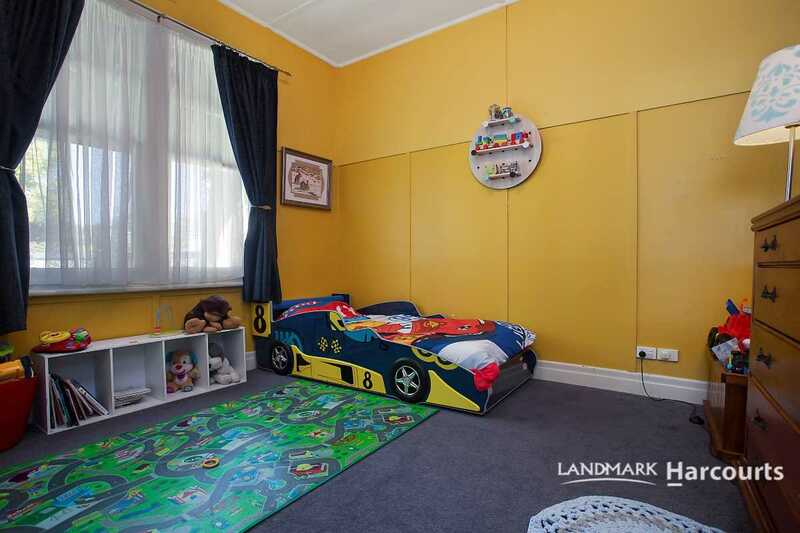 The property is close to schools, Hospital and CBD, and is currently let to very good tenants. 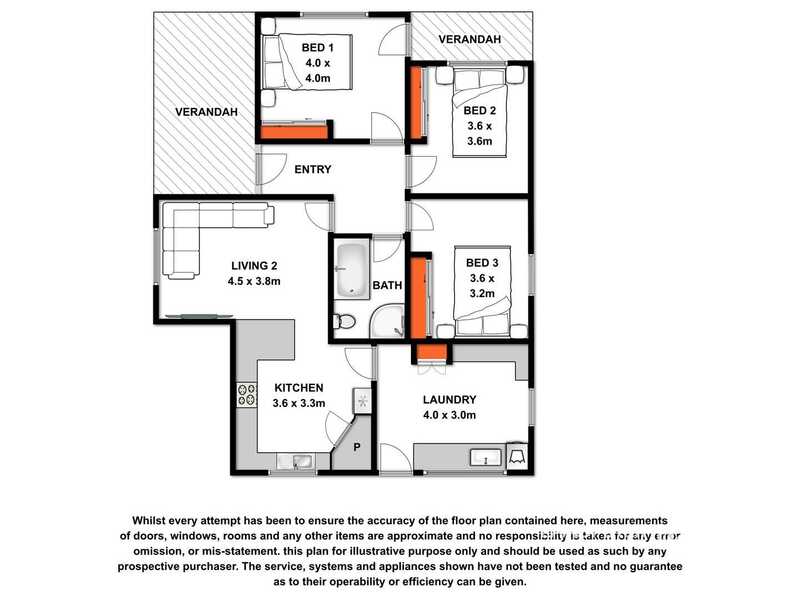 This would be the ideal first home or investment property.